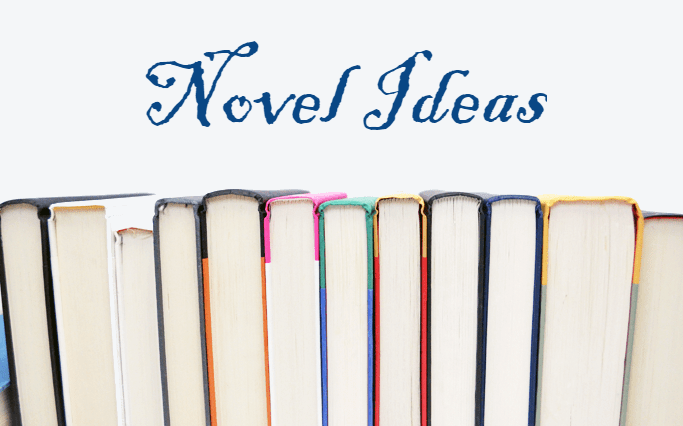 Welcome To Our 2018 Novel Ideas Reboot! Author Interviews: I interview authors! Duh! Write Right: Writing tips for budding novelists from editor, publisher, bookseller, and podcaster extraordinaire, me! Booksticle: Lists of books for everything you can imagine! Tables & Fables: Books and board games go together like peas and carrots. I pair books with board games and discuss how they’re inextricably intertwined. Indie Spotlight: I spotlight an indie author or book published by a small/independent press. So grab a cup of your favorite beverage, pull up a chair, and let’s chat! You can subscribe to our podcast on Soundcloud, Google Play, or iTunes. Listen now. Wherein I complain about Mardi Gras, catch you up on book industry news (RIP Ursula Le Guin), tell you about the best books from 2017, rave about Charlie Jane Anders, and bring you an engaging interview with Bill Loehfelm, author of the Maureen Coughlin series. Possible release date for Winds of Winter? Extras: I didn’t mention these bits on the podcast, but they’re good to know! Three new Firefly novels are on the way! 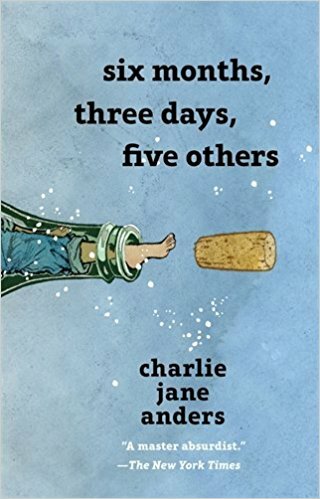 I raved about the best books from 2017, especially All the Birds in the Sky by Charlie Jane Anders. Note these are books I read for the first time last year, not books that were released in 2017. Remember that you can order any book discussed or mentioned on our podcast by filling out our Special Order form or by calling or stopping by the store. Since Anders wrote my favorite book of 2017, I of course had to read her new short story collection, six months, three days, five others. “Six Months, Three Days” is the title story, and a story of the love affair between a man who can see the one true foreordained future and a woman who can see all the possible futures. They’re both right, which makes for an interesting relationship. This story won the 2012 Hugo Award for Best Novelette. In the podcast, I tell you about all the stories contained in this collection. Anders is truly a master absurdist, and in this collection of stories, there’s always more than meets the eye. I highly recommend this short story collection. I love a great collection because you can easily pick it up, read a story, then put it down, and you don’t have to read the stories in order. You don’t even have to read all the stories – you can pick and choose. I’m really excited about Anders coming into the SFF novel writing scene after doing short stories for so long, and I’m ready to see what she does next! Next month, I’ll be discussing Fledgling by sci-fi legend Octavia Butler. If you haven’t read anything by her yet, I highly recommend starting with either Kindred or the Xenogenesis series. I’ve been very interested in seeing how Butler portrays vampires, so I’m excited to read and discuss Fledgling next month. Read along with me! 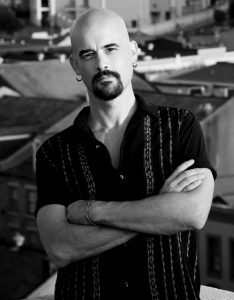 For this month’s interview segment, I welcome Bill Loehfelm, author of the Maureen Coughlin series, the newest book being The Devil’s Muse, which takes place in New Orleans during Mardi Gras. Bill is the critically acclaimed author of seven novels, and he grew up in Brooklyn and Staten Island, NY. He moved to New Orleans in 1997, and here he has taught high school and college, worked in an antique shop, and done absolutely everything there is to do in the bar and restaurant business (except cook). He received his MA from the University of New Orleans in 2005. And in true New Orleans artist fashion, he plays drums in a rock n’ roll band. Bill lives in the Garden District with his wife, AC Lambeth. Bill and I discuss Mardi Gras, The Devil’s Muse, crime fiction, and Bill’s upcoming writing workshop, happening right here at Tubby & Coo’s beginning Sunday, Feb. 25 from 2-4 PM. Signed copies of Bill’s books are available at the book shop! You can also find Bill on Facebook, Twitter, Instagram, and Tumblr. Join me again next month for more book & game industry news, great SFF books written by women of color, my book of the month discussion of Fledgling by Octavia Butler, and an interview with Bill Lavender, poet, editor, teacher, and Director/Editor-in-Chief of Lavender Ink/Dialogos, a small press located here in New Orleans. You can also find the bookstore on Facebook, Twitter, and Instagram @tubbyandcoos. 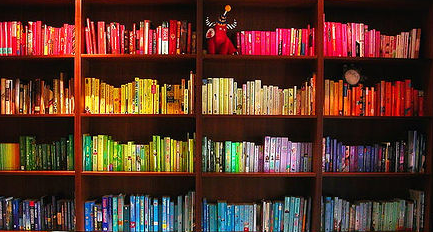 Tweet us what you’re reading, we’d love to discuss with you!